Londa Hayden lives in Tennessee with her husband, three grown sons, and two dogs. 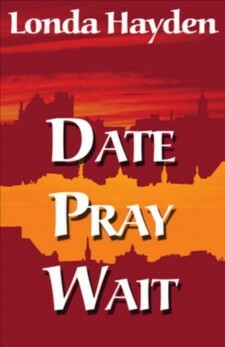 Her writing career began in non-fiction with the debut of Date Pray Wait. 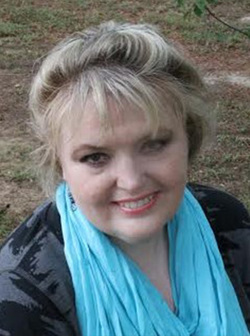 She is the founding president of Bartlett Christian Writers and a staff writer for Southern Writers Magazine. 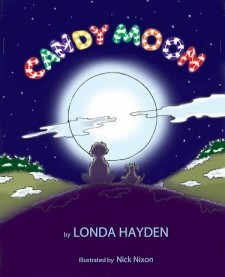 Her Children's books Candy Moon and Candy Moon Choo Choo offer heartfelt stories emphasizing the true meaning of Christmas. The Washington's Woods series offers historical fiction romance. 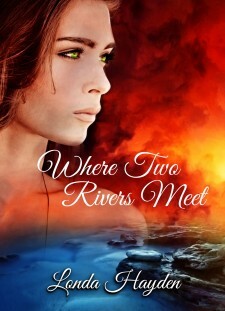 Where Two Rivers Meet is the first in this series with two more books to follow. Hayden enjoys writing, watching movies, traveling, visiting family, and hanging out with friends. She looks forward to sharing her love for books with her grandchildren in the near future.